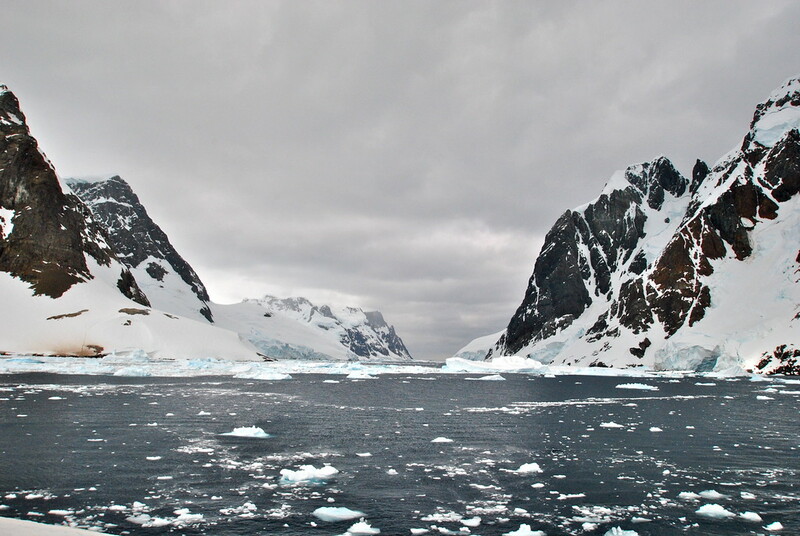 Following on from our fantastic introduction to Antarctica, the following day we were awoken early to an announcement that we would be attempting to move through the Lemaire Channel, a narrow piece of water within the peninsula! 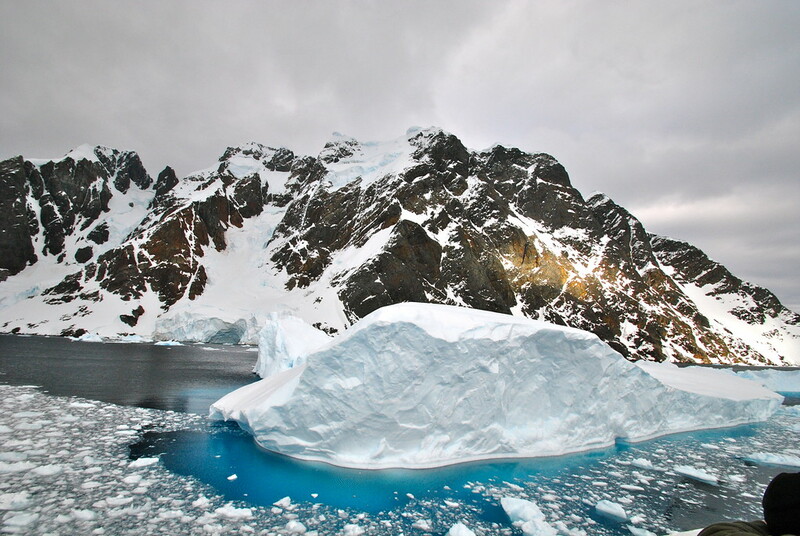 The channel is often blocked by huge icebergs, and today we would be attempting to break through the channel to reach our destinations of Plenau and Peterman islands! As we reached the beginning of the channel, it didn’t look good to our untrained eyes. Huge icebergs the size of office buildings littered the channel, and as we edged closer, we made our way down to the bow to get a front row view of our journey through the icebergs! This was a really exciting part of the journey, as our ship smashed through huge chunks of ice, brushing them aside as the captain navigated through the channel. We couldn’t believe the noise the ice made as it smashed against our hull – we were excited and nervous at the same time! After making it through the channel unscathed, it was time to power on to our destination for the morning – Pleanu island on the peninsula. 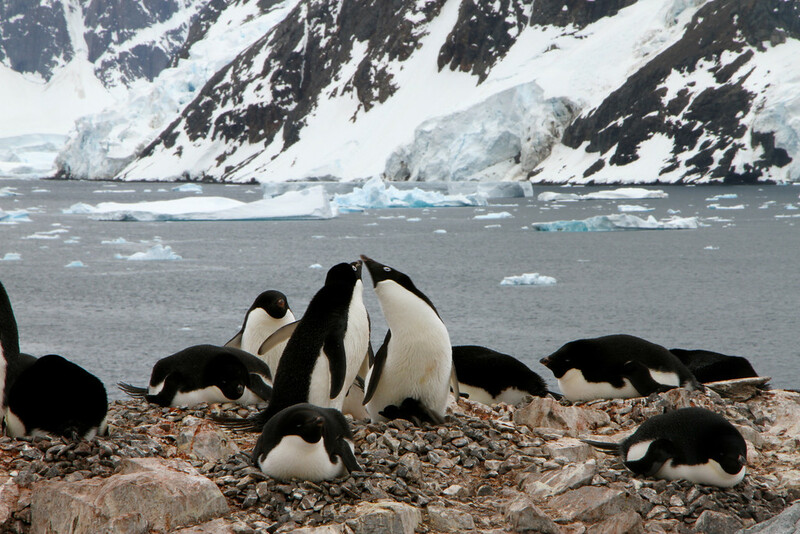 This island would be our first time on land on the peninsula, and our first chance to get up close and personal with the penguins of Antarctica! 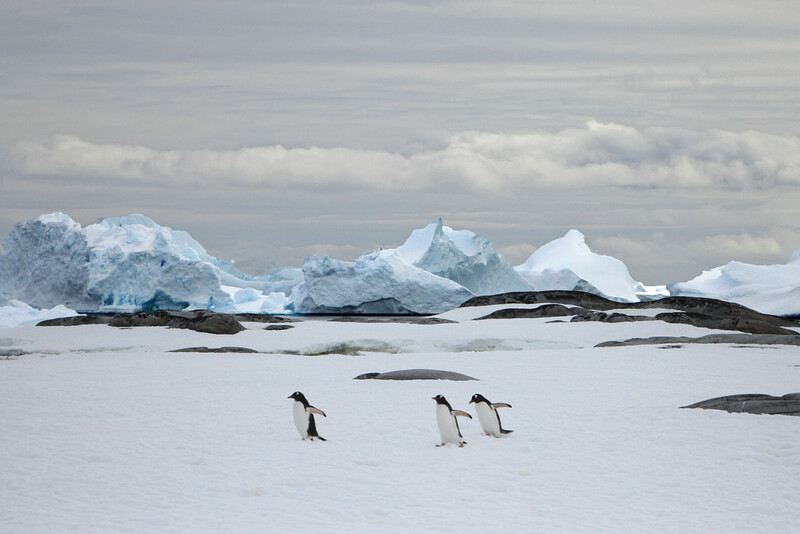 Pleanu island is also surrounded by the iceberg graveyard, a place where previously huge icebergs gather through the currents to slowly melt away. 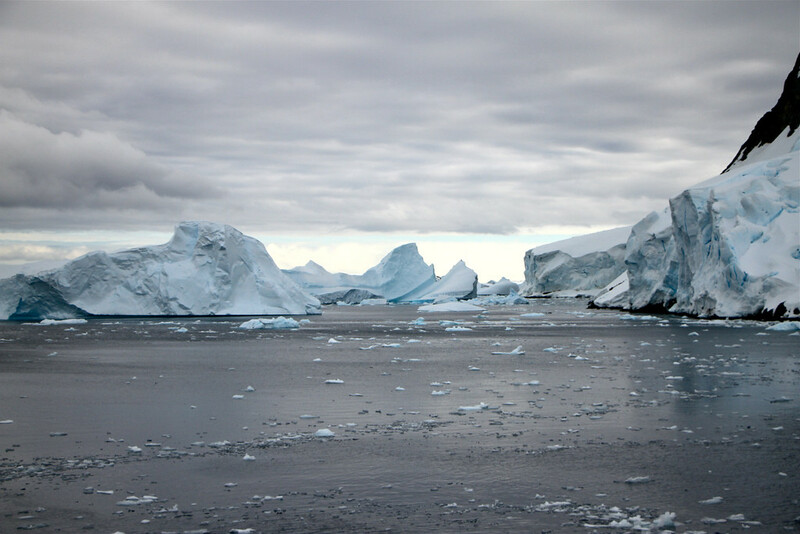 Following our time on the island, we spent an hour cruising around the waters of Plenau island and the iceberg graveyard, marvelling at the gigantic icebergs that inhabit the bay. 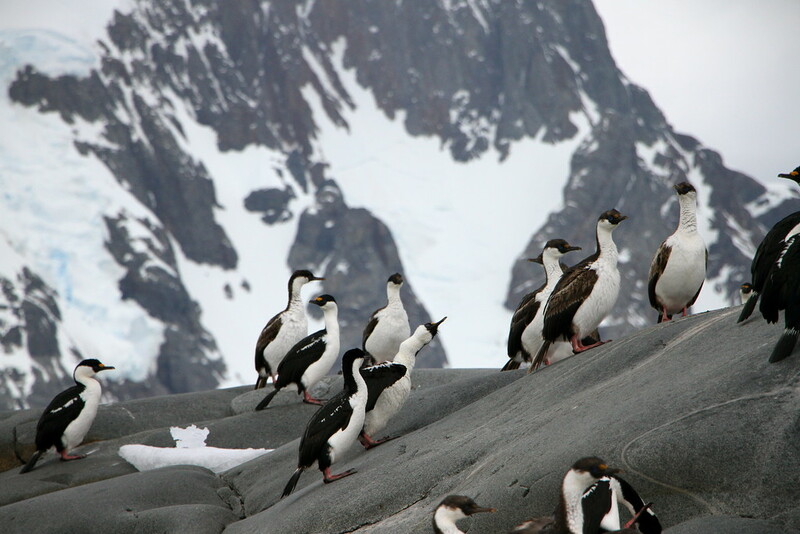 We also saw our first colonies of birds, perched on rocky outcrops around the iceberg graveyard! 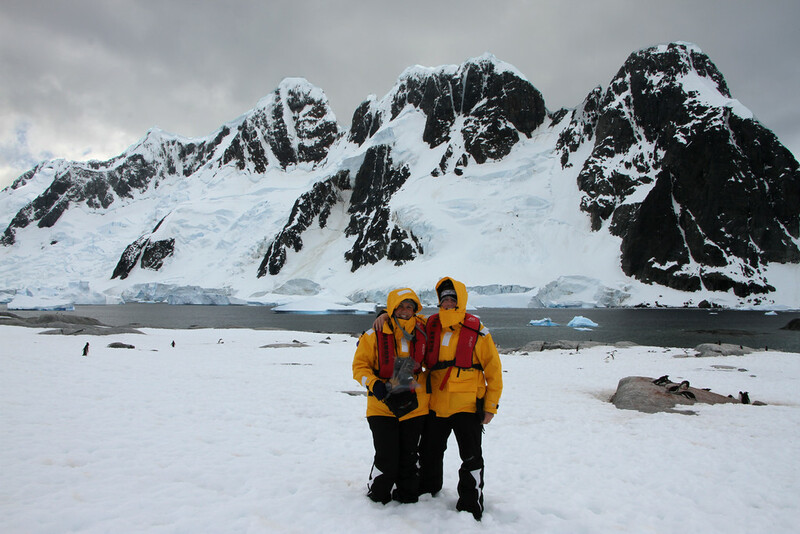 After the cruise in our zodiac, we made our way back to the Quark Expeditions ship for lunch, and we set sail for our destination for the afternoon – Peterman island! 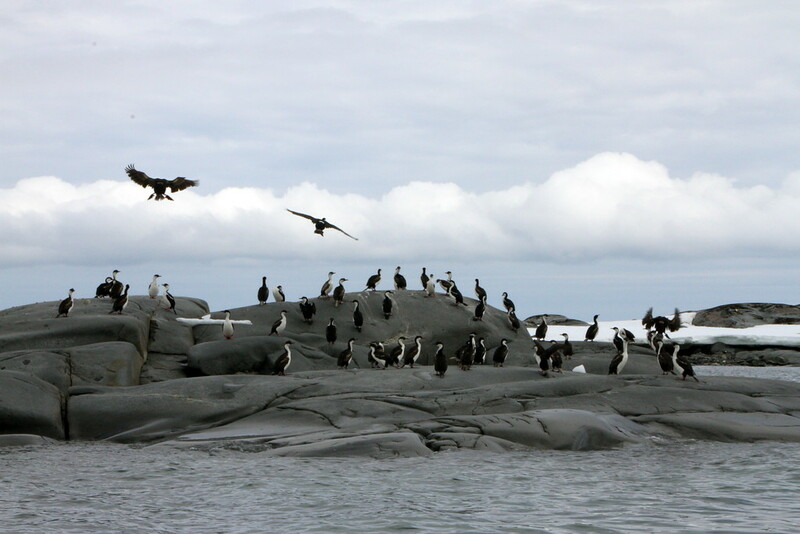 Again we were delighted to view a colony of Adelies, and witnessed the first chicks of the season! 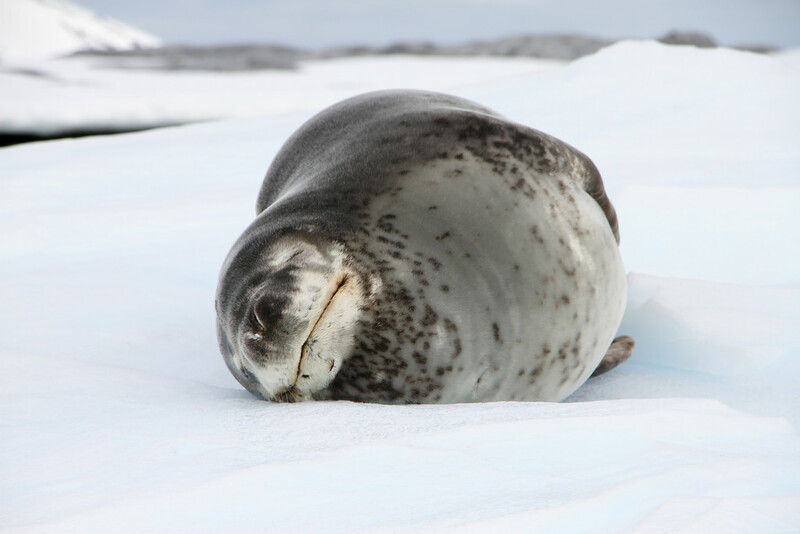 We were lucky to spot our first (very relaxed) seals of our trip, relaxing and snoozing on a floating iceberg! 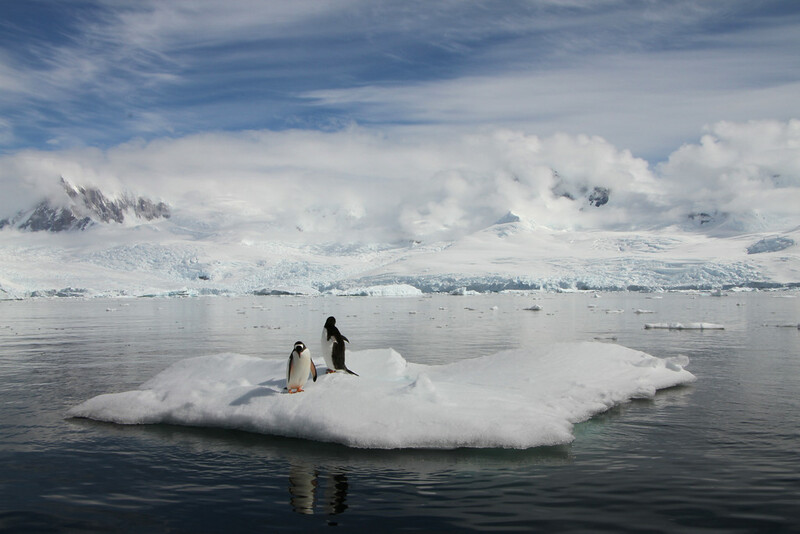 Our final stop on our zodiac cruise in the afternoon was to find two penguins floating on a very small iceberg, waiting for the seals to leave before it was safe to enter the water again! 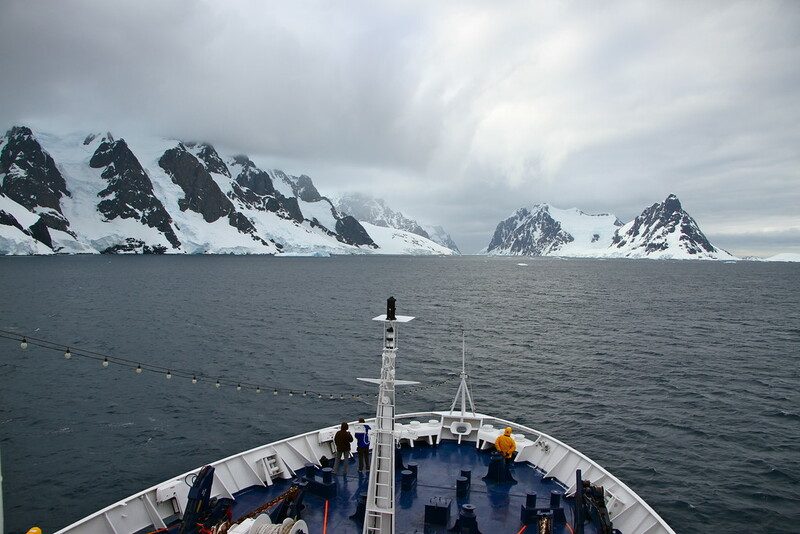 And so our first full day on our Antarctica cruise came to a close. 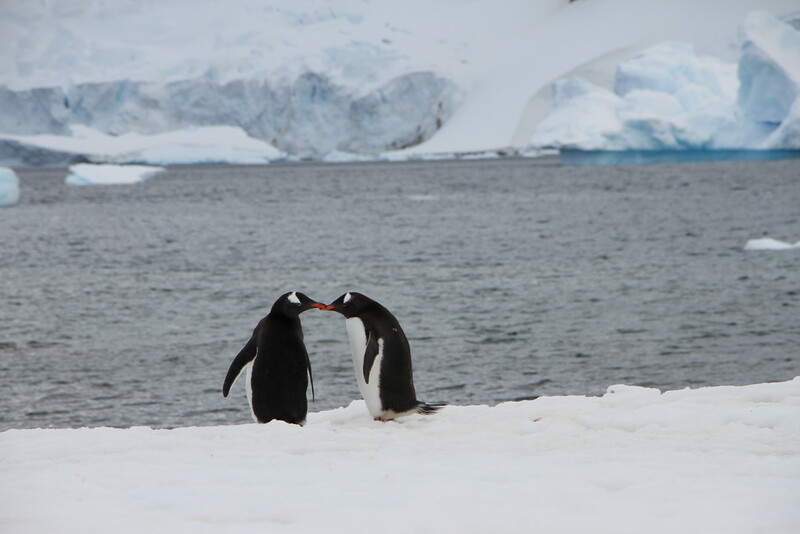 We had landed on our first island on the continent, seen our first penguins up close, cruised through the iceberg graveyard and seen our first seals of the trip! It was an incredible day, but the best was yet to come!